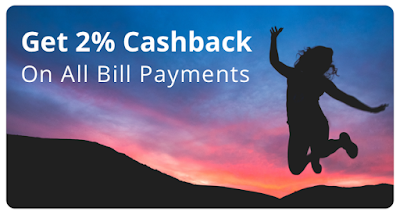 Beginning January 10, 2018 until January 31, 2018 all customers will receive 2% Cashback when they make a bill payment to any biller, any amount and use any payment method (no special code needed for payment). 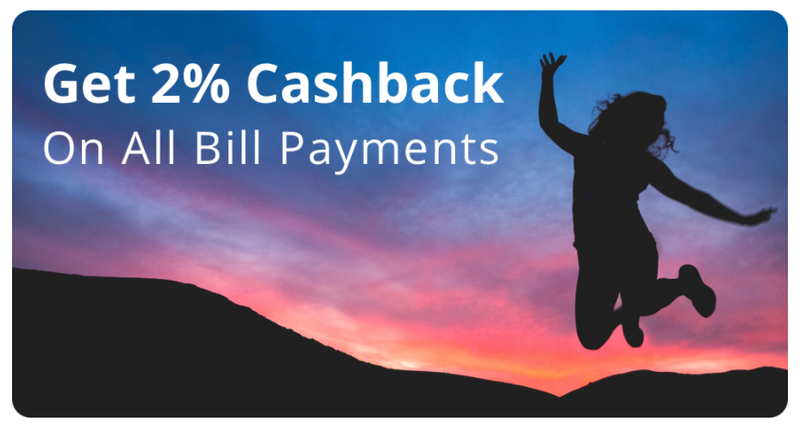 The maximum Cashback per customer for the month of January will be $20. The recommended credit card payment method is MasterCard (you can see the reasons here: http://www.canadianrewards.net/2017/07/paytm-pay-bills-with-credit-cards.html). If you don't have a Paytm account now, you can open a new account and attend this promotion. 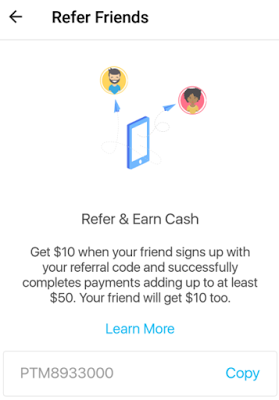 Please use our referral code “PTM8933000” during registration, you can get an additional $10 from Paytm when you successfully completes payments adding up to $50+. BTW, if you see any issues with code PTM8933000, you can use PTM6413066. Thanks.